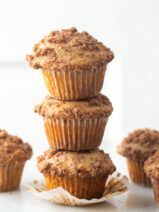 I am such a sucker for those warm, comforting scents of the season like maple and pumpkin. 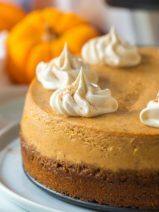 Sure, a pumpkin dessert is great, but why not incorporate these scents into a luxurious scrub to help slough off those dull skin cells? 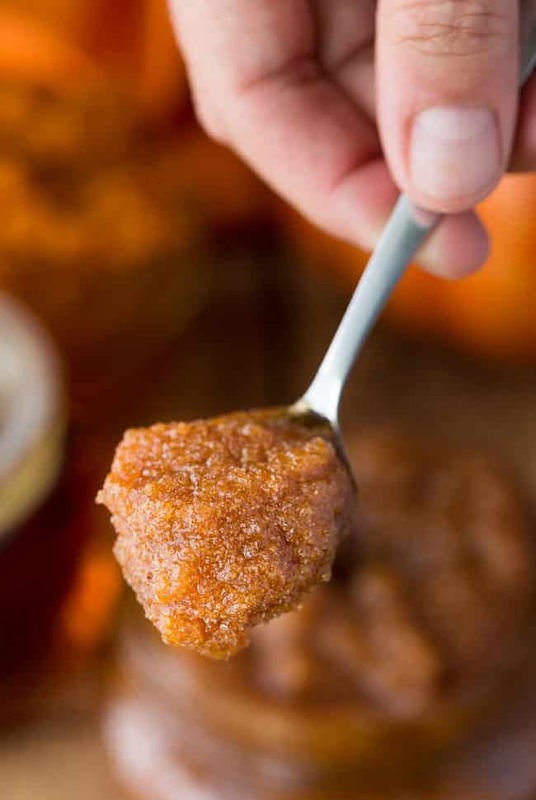 This sweet-smelling and hard-working maple pumpkin sugar scrub is perfect for a little self-pampering or as a DIY gift for the holidays. I think I’ve mentioned one, or two, or half a dozen times that I am obsessed with sugar scrubs. I tend to go easy on the scrubs during the summer months, but as soon as fall hits, they become a must for me at shower time. It’s really amazing how much a good scrub can improve the texture of your skin, and it’s a great first step in keeping your skin healthy throughout the chilly months. 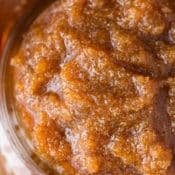 This is also a fabulous little scrub recipe to whip up for your friends and family to give as holiday gifts. I adore getting homemade beauty gifts like this. In fact, a friend of mine has made DIY body scrubs for me for the past few years now and I’ve already given her some not-so-subtle hints that I really hope she makes more this year! 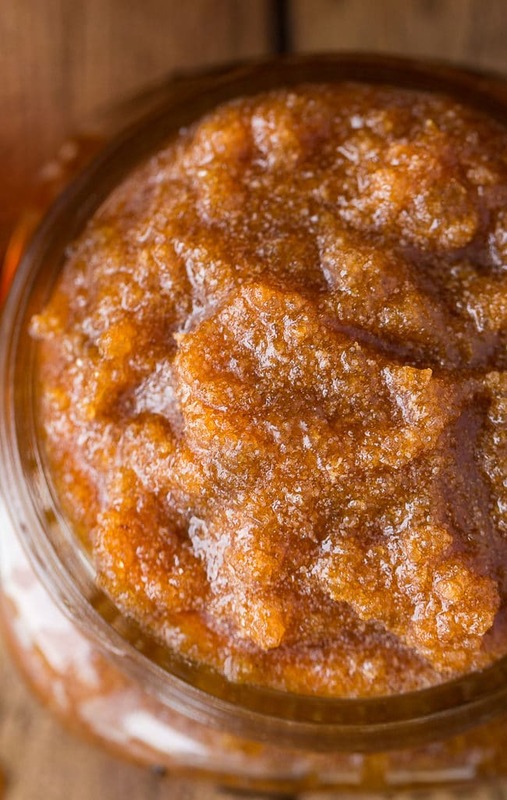 If you’ve never made a homemade scrub, don’t feel intimidated. It’s really quite simple and once you try it you’ll be eager to experiment with different ingredients to create unique scrub experiences. I’m always glad when I’ve taken that extra step to use a wonderful body scrub during a shower, and my touchably soft skin really benefits from it. Of course, be sure to follow up your body scrub routine with an ultra-hydrating moisturizer, giving special attention to rough elbows and knees. This routine will help keep your skin looking and feeling great as colder weather sets in. 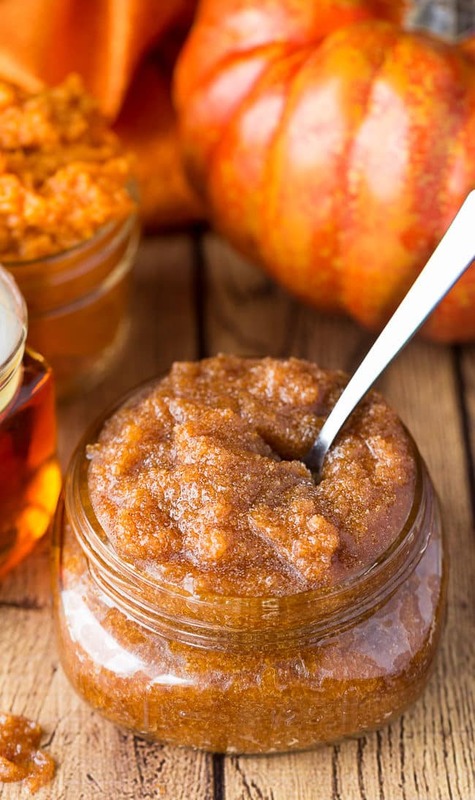 Grab the recipe and instructions for our maple pumpkin sugar scrub below, and be sure to pin it as well! Stir together ingredients in a bowl. Scoop into a mason jar for storage. Keep in the refrigerator for up to one month. 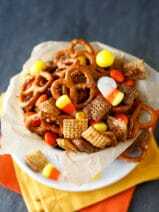 Definitely going to try this next time I make pumpkin bread and have leftover puree! Thanks!! I love these body scrubs I would like to try all of them, thank you for sharing . How many containers will this make, and does it need to be kept in refrigerator after each use?